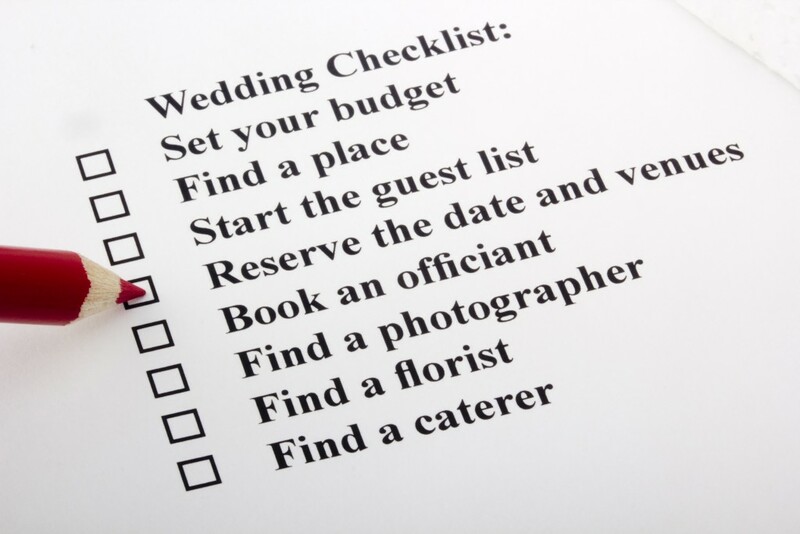 Planning a wedding or event can be a very stressful time. I Wed Solutions can help take the edge off by nudging you in the right direction. We have successfully planned hundreds of weddings and events. We have seen the good vendors, the AMAZING vendors and of course the ugly ones too. I fully understand the amount of time, money and energy you will spend on this event, I just want it to be a perfect. Well, this starts with having the right wedding team in place. We know ALL the great companies out there to make your big day FLAWLESS. FYI – This is a FREE service for you… Even if you don’t use any of my other services. It’s still free!